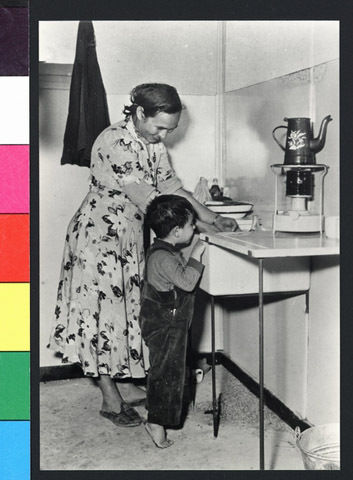 JDC - Archives : An immigrant mother and child enjoy their new kitchen. Search > Search Results > An immigrant mother and child enjoy their new kitchen. Title An immigrant mother and child enjoy their new kitchen.